The Supreme Court has refused to entertain a plea by former Central Information Commissioner, Shailesh Gandhi, who wanted copies of the Income Tax returns of former Maharashtra Deputy Chief Minister Ajit Pawar under the RTI Act. A Bench of Justice M Y Eqbal and Justice C Nagappan declined Gandhi’s appeal against the Bombay High Court order, saying there was no merit in his arguments. 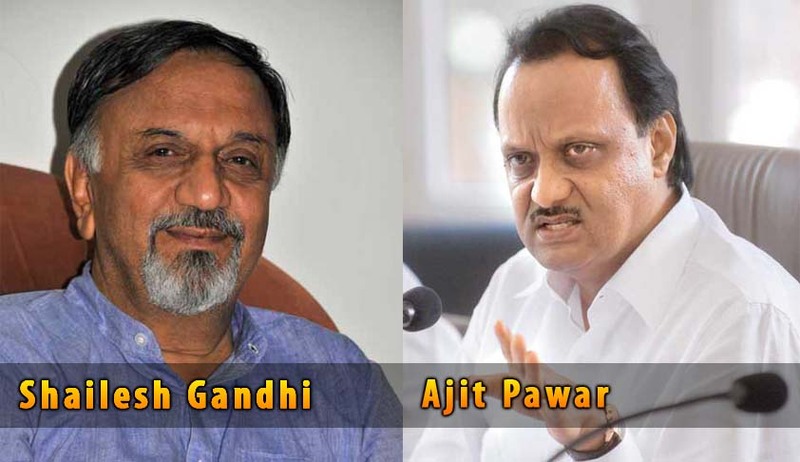 Gandhi, the Honorary Chairman of the Technical Advisory Committee set up by the Municipal Corporation of Greater Mumbai, had in 2012 sought Pawar’s I-T returns. Pawar, who is the nephew of NCP Chief Sharad Pawar, was the deputy CM during that period. Gandhi had contended that there was a larger public interest in disclosing this information to compare Pawar’s affidavit given to the Election Commission along with his Income Tax returns. Since the information pertained to a third party, the public information officer in the Income Tax department wrote to Pawar seeking his consent, in accordance with section 11 of RTI Act, 2005; but the politician reportedly opposed the disclosure. Gandhi then moved the Bombay High Court. He contended that the information, which cannot be denied to the Parliament or the State Legislature, cannot be denied to a citizen. On June 11th this year, the High Court dismissed his petition, citing the Supreme Court decisions that IT returns constitute personal information. About the disclosure before Parliament and State Legislature, the High Court had said that they have their own rules of business and no parallel can be drawn. The Central Public Information Officer (CPIO) told the former CIC that the information sought by him had no relationship to any public activity or interest and, therefore, it could not be supplied under provisions of Section 8(1) (j) of Right to Information Act, 2005.